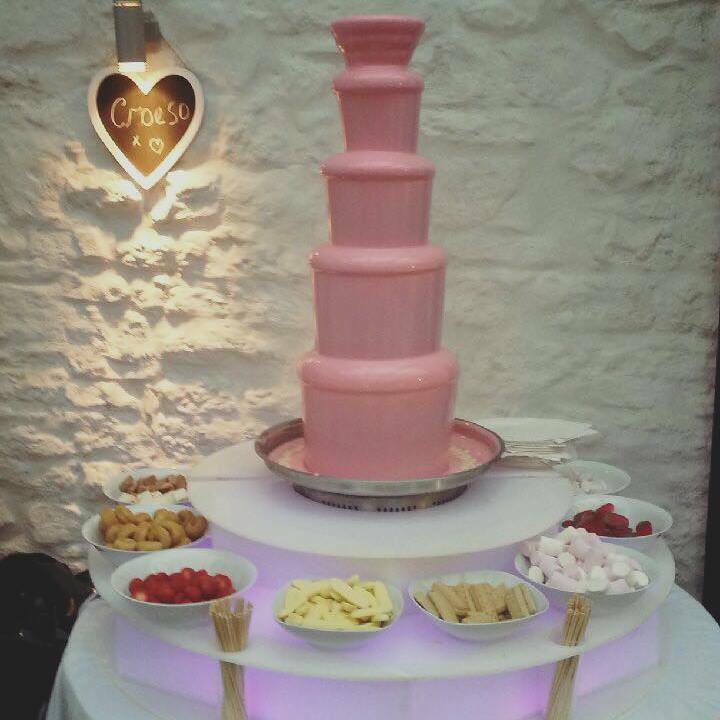 There is no better way to bring fun and excitement to your party, wedding or corporate event than to hire one of our Giant Chocolate Fountains for your guests. 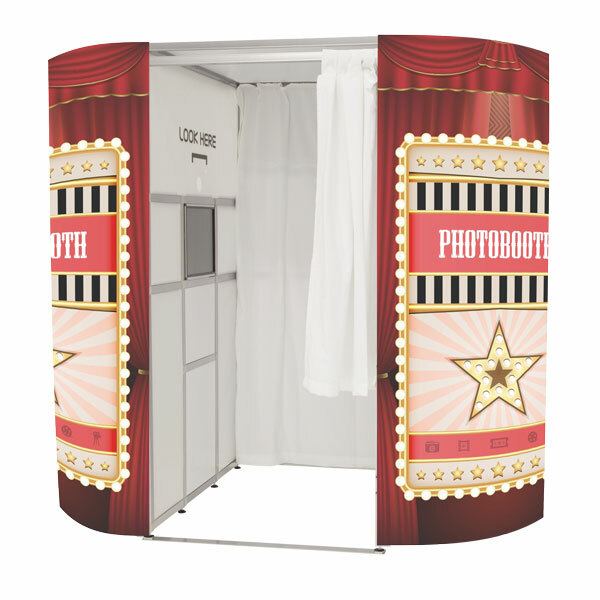 Whatever the occasion, We will provide you with a chocolate fountain (which stands over 4 feet tall) that will captivate and entertain your guests, with a qualified, friendly attendant to ensure everyone enjoys! Dont take our word for it…..here’s a few very satisfied customers!! What can I say.Booked David for my Mams birthday party and it was first class!.Friendly polite service nothing was a problem.Everyone at the party was very impressed and enjoyed the fountain.I would definitely book again. I don’t usually write reviews however felt compelled to following a very successful evening with help from Giant Chocolate Fountain. I researched a number of chocolate fountain companies for my event following a bad experience at a friends function and so glad i did! Food – There was an excellent selection of dipping options and the fountain itself was very impressive. 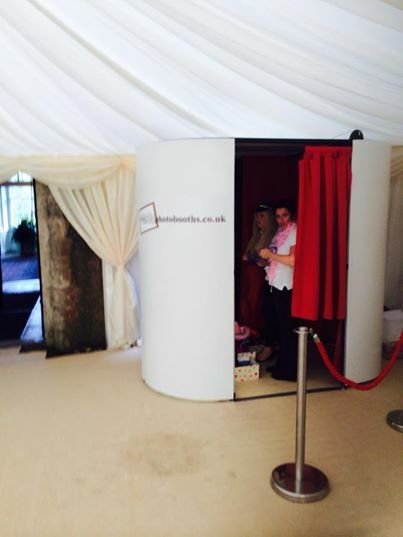 Principally i was delighted with the service and the atmosphere that they created. 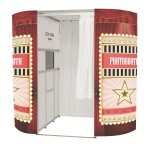 They conducted themselves in accordance with my audience and in doing so really made the feature work for my function. A number of guests are booking them too and that speaks volumes! Thank you Giant Chocolate Fountain! 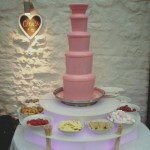 Had the fountain for my wedding and Dave was very professional, smartly dressed and very accommodating with my wife’s request for pink chocolate… Yes!! Pink chocolate!! Thank you for helping us create our perfect day.